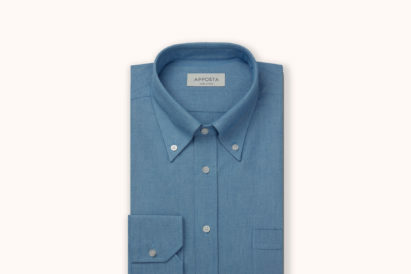 These days it’s all about speed. 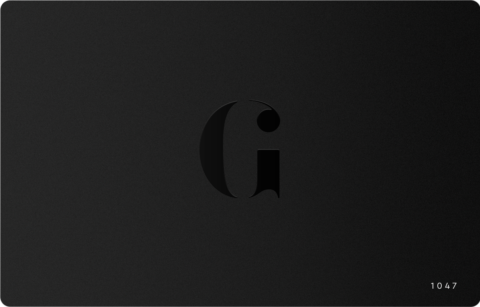 From the instant gratification of social media and the almost instantaneous delivery of online shopping to the way we get about – it’s all about how fast we can get something or how quickly we can get somewhere. 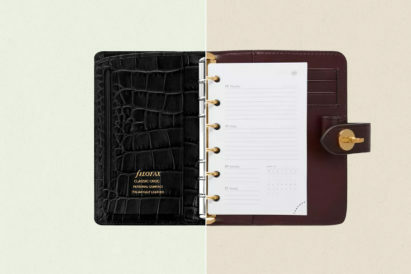 The style with which it’s done, on the other hand, seems to have been left behind in a bygone golden age. But there was a time when both speed and style coexisted. 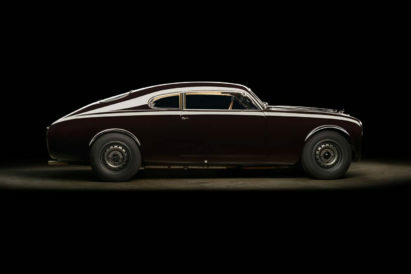 A time in May 1949, to be precise, when a Jaguar, piloted by test-driver Ron ‘Soapy’; Sutton, travelled down a closed section of high-speed autoroute between Jabbeke and Aalter in Belgium. With a handful of makeshift modification, the car was recorded at travelling 132.596mph. Labelled the Jaguar XK120, Sutton had not only established it as the fastest road car in the world, it was also one of the most beautiful. 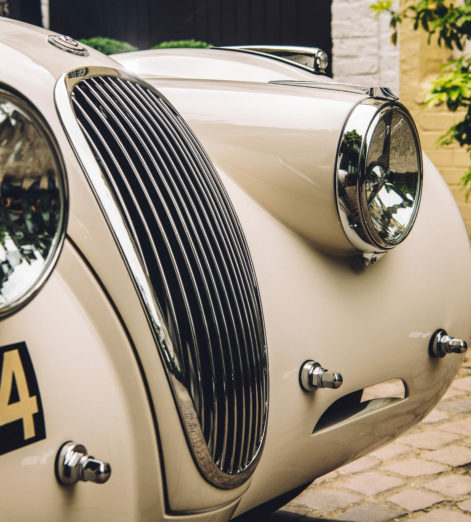 With its swooping side profile, long bonnet and signature bug-eyed headlamps, the XK120’s styling is a masterclass in post-war car design. 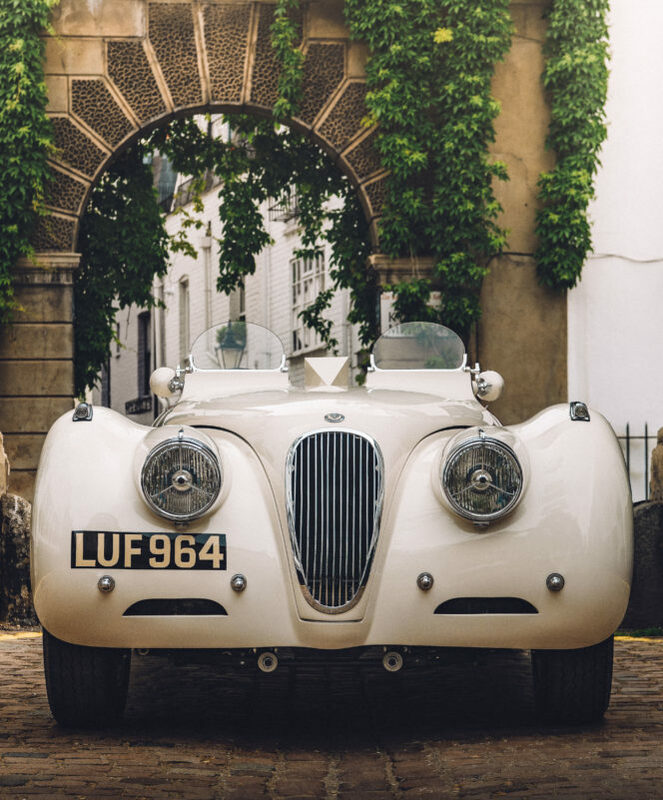 Lauded for its rakish looks, the XK120 was originally launched as nothing more than a testbed to showcase the new XK engine at the 1948 London motor show. 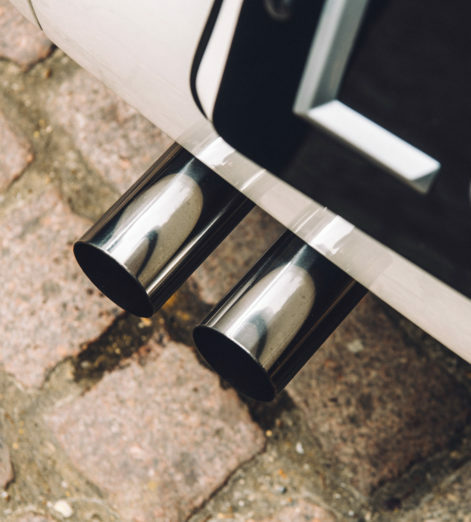 Owing to the sensational response from the media and members of the public, William Lyons – the Founder of Jaguar cars – thankfully decided to put it into production. 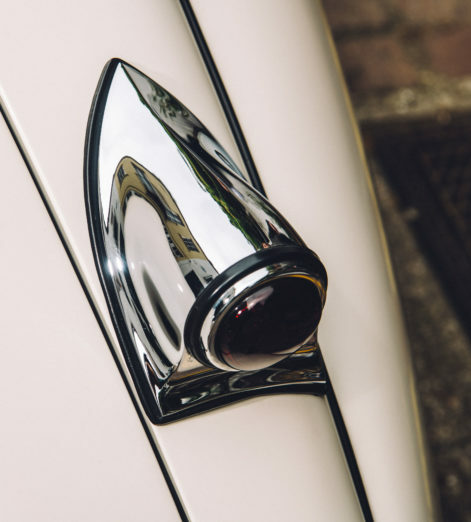 Since then, the car has gone on to star on the silver screen and pick up more than a few first-class prizes at beauty contests all around the world. 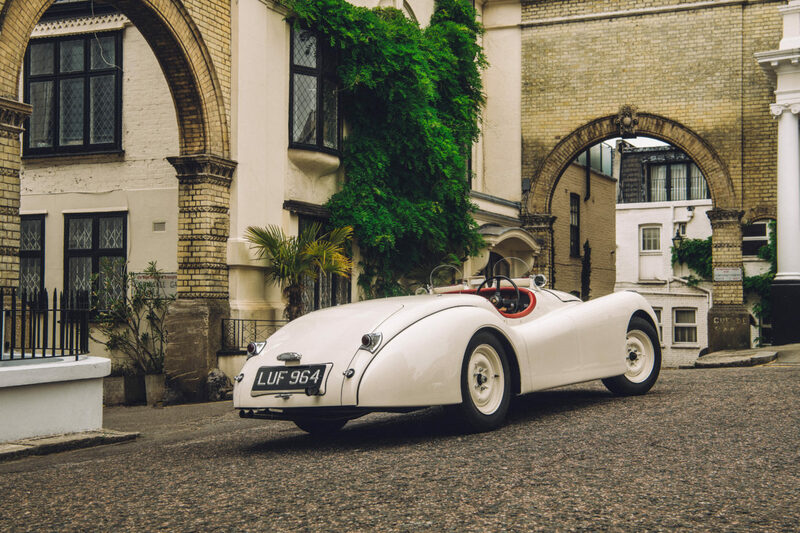 But this particular XK120 – more fondly known as ‘LUF’; – was put together by hand in 1952 and first delivered new to notable Brighton Jaguar dealer Bill Cannell. 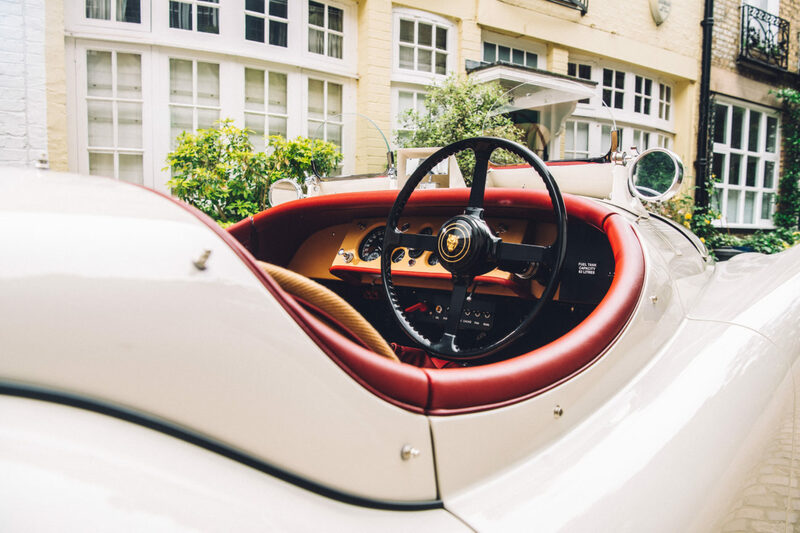 A keen motorsport fanatic, Cannell took the car along to races, with LUF being driven out as a backup car to the race in Rheims in 1952 where racing legend Stirling Moss famously finished first behind the wheel of a C-Type Jag. Just a few years later, the car found itself in the hands of Roy Pell, who fitted the car’s signature aero screens before taking to the track at Silverstone. 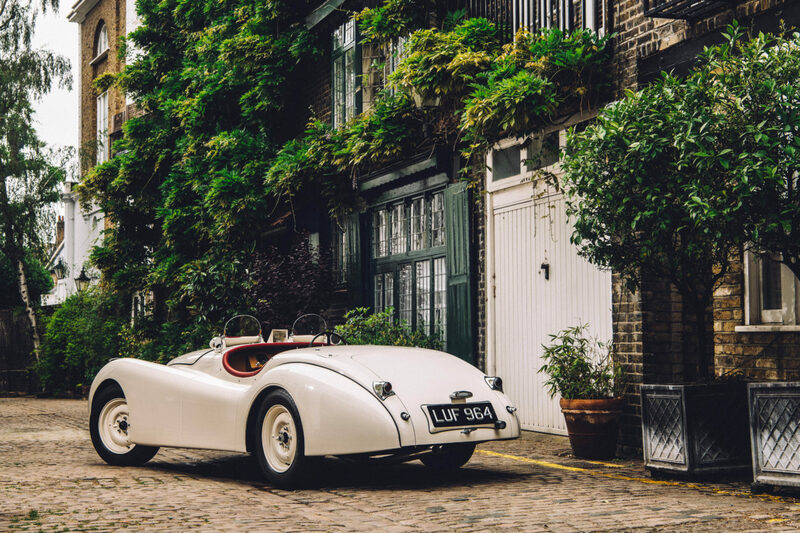 With its raspy roar and weighty steering, the XK120 is an exquisite example of a thoroughbred English racer. 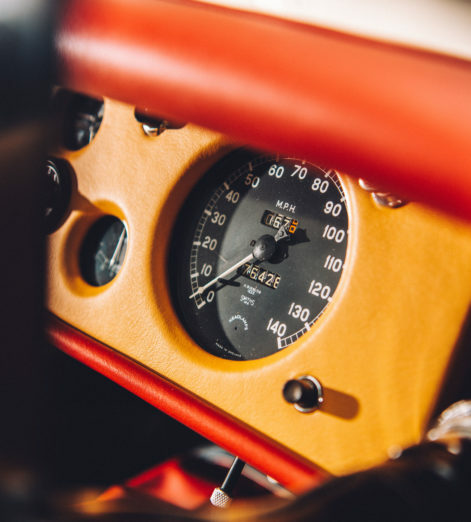 Decades later, the car made its way into the hands of JD Classics, who restored the car back to its former glory as a race-ready roadster. Finished in Old English White with Biscuit and Red interior, LUF – currently for sale – could be a part of your collection, providing you’ve got a cool £1,000,000 spare, of course. 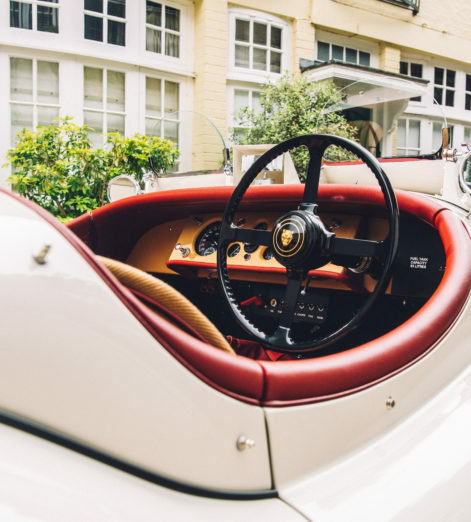 While it’s certainly no small investment, the XK120 is quite possibly one of the most significant sports cars in history. 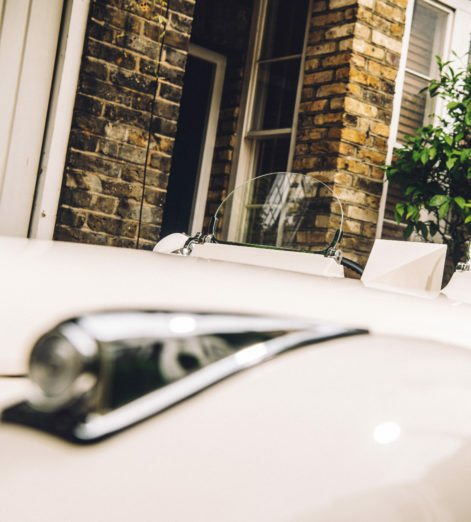 Aside from being crowned the fastest road car of its time, the XK120 paved the way for the stunningly sleek E-Type Jag that followed 13 years later. 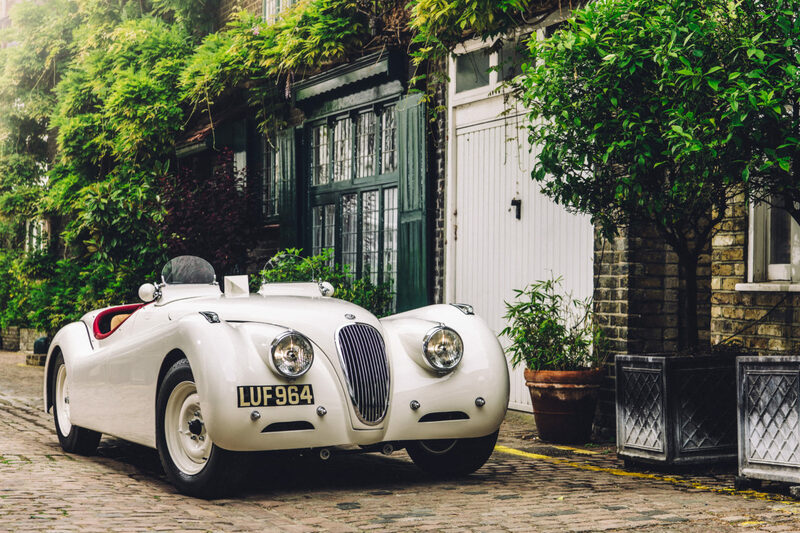 With cars like LUF forming the foundations of Jaguar’s sporting pedigree – the great-grandfathers of Jaguar Chief Designer Ian Calum’s current crop of two-seater sports cars – the XK120 is one of the finest examples of automotive artistry on the market.